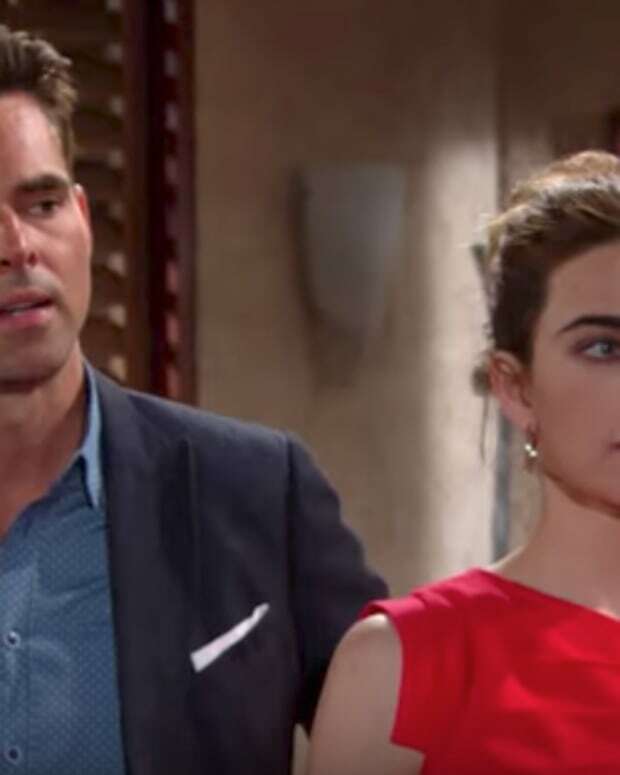 The night heats up on The Young and the Restless. Nick (Joshua Morrow) finally has a full club. Free-flowing booze and a throbbing beat may lead some peeps down a dark path. Billy (Jason Thompson) shreds his shirt in the workplace, which gives him magic powers with Victoria (Amelia Heinle). 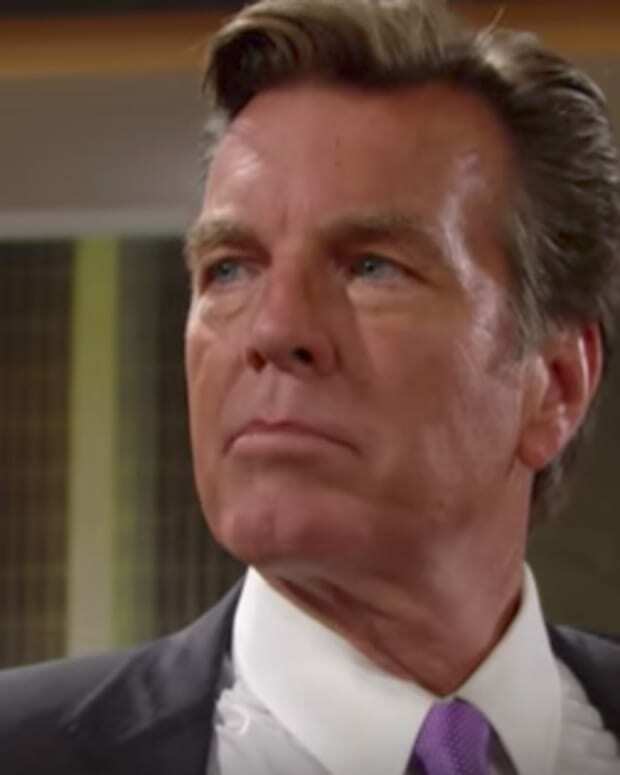 Jack (Peter Bergman) has a night he won&apos;t soon forget. Who owns earrings like that? 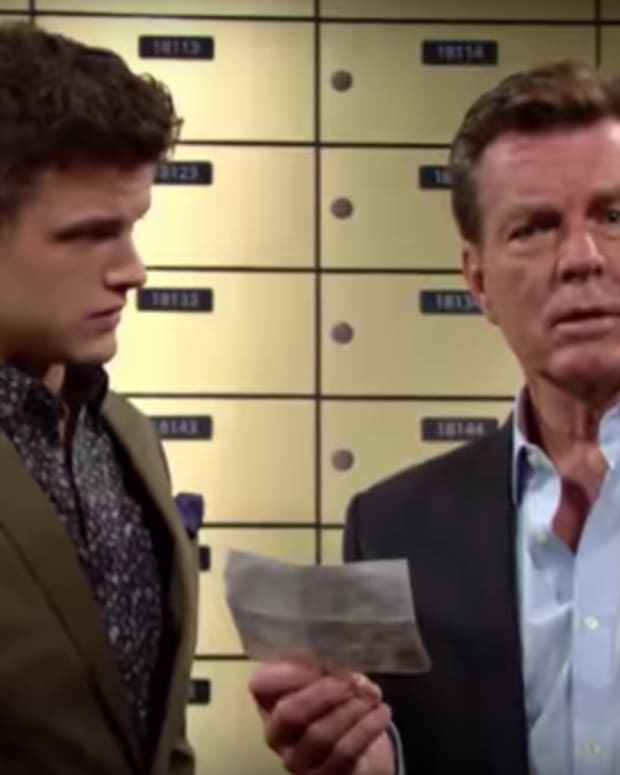 Watch the Y&R promo and place your bets in the comments!